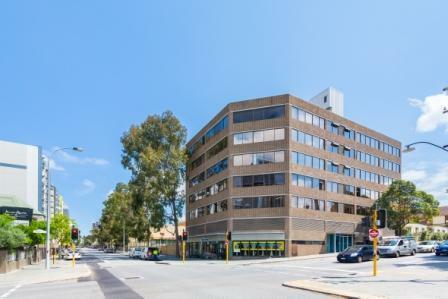 Fully partitioned commercial suite in the heart of the Perth CBD with approval for medical or office use. 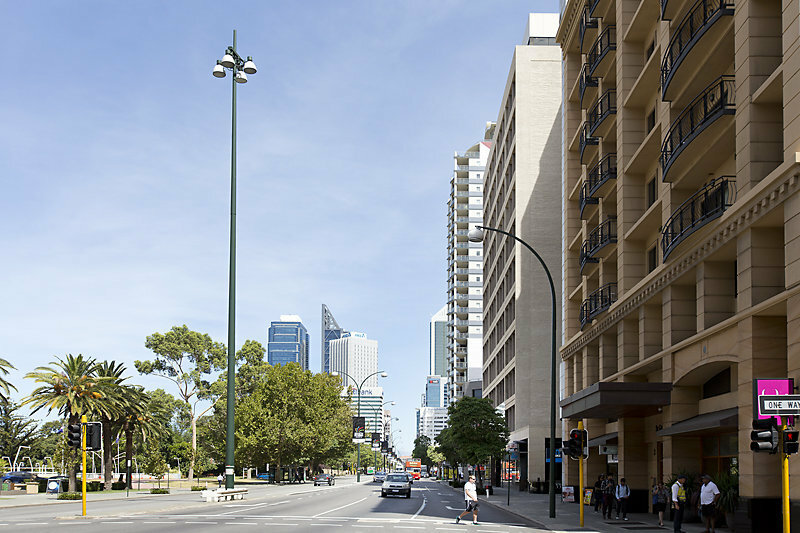 MMJ Real Estate is pleased to offer for lease a fully fitted medical/consulting/office suite which is superbly located at 160 Central in the the heart of the Perth CBD. 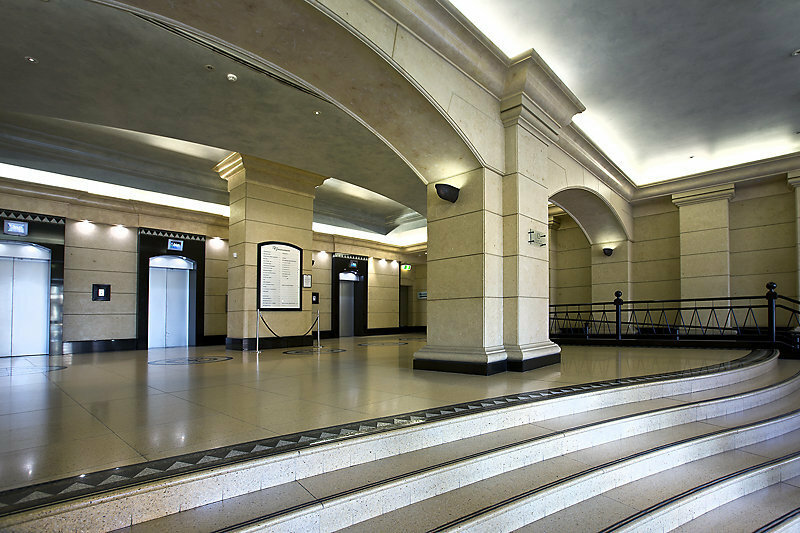 With a full fit out in place offering 4 separate offices, board/conference room, kitchen, open plan work area and comms/store area, this is a rare opportunity to join a number of other medical/health professionals located on the first floor of this prominent, refurbished central CBD office building. - Tenancy area of approx. 136sqm. - Fully fitted out and ready to commence operating immediately. - Suits medical/consulting or office use. - 1 secure basement car bay. - Adjacent tenants include GP's, Physio, Dental and Podiatry. 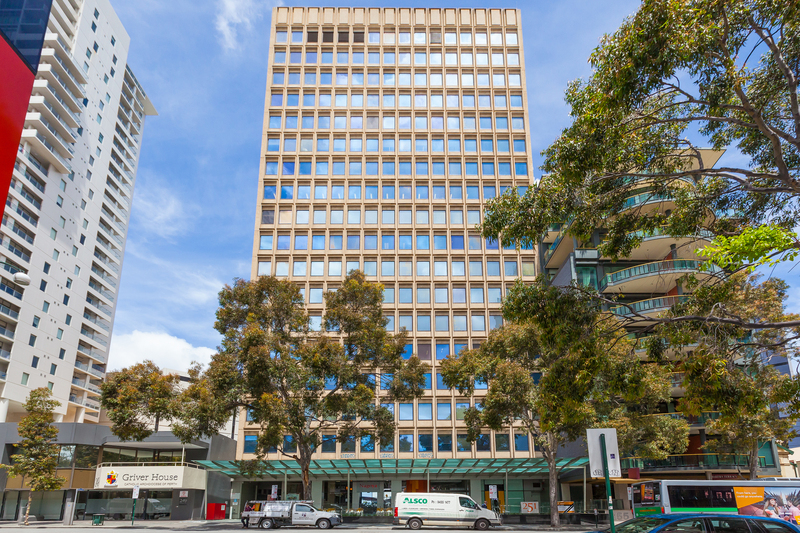 - Fully refurbished building in the heart of St Georges Terrace. - St Georges Terrace level signage. For further information or to arrange an inspection please contact Chris Geers on 0410 493 057 or Tom Prout on 0434 746 259.